Welcome to the charming/quiet Laurel Creek gated community offers 2 parks, 1 playground, walking to the beautiful pool/spa & club-house. 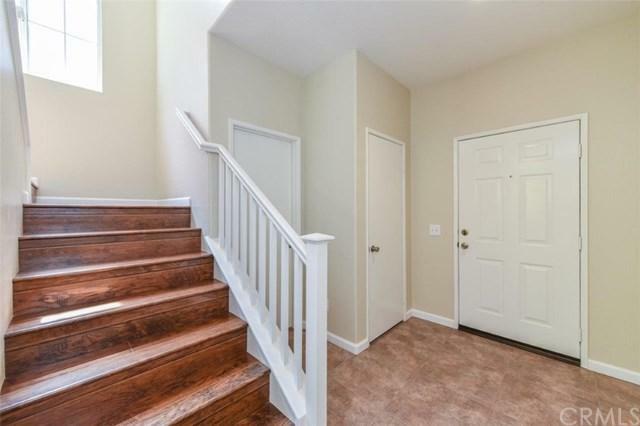 This JUST-REMODELED 3 bed/ 2.5 bath two-story detached home features tile flooring thru-out downstairs, BRAND NEW HARDWOOD FLOOR upstairs, BRAND NEW INTERIOR PAINT. BRAND NEW FRONT DOOR LOCKSET. Master bed with high ceiling, walk-in-closet. BRAND NEW MASTER-BATH SHOWER ENCLOSURE. BRAND NEW COUNTER TOP on master bath and all bath rooms. BRAND NEW TOILETS. Ceiling fan on all rooms. BRAND NEW Whirpool Appliances (5-burner gas range, microwave, dishwasher). BRAND NEW KITCHEN SINK/FAUCET. Laundry room conveniently located upstairs. Great room with a cozy fireplace, TOTALLY REMODELED spacious kitchen boasts a BRAND NEW CENTER ISLAND and plenty of BRAND NEW CABINETS. 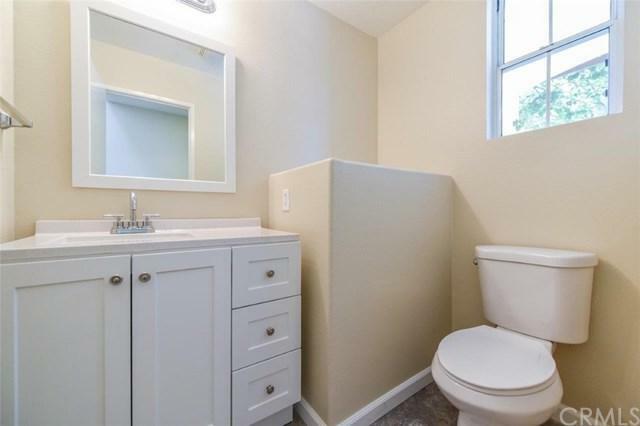 TOTALLY REMODELED downstairs powder room. 2 attached garage & drive-way parking. Walk to the community pool. 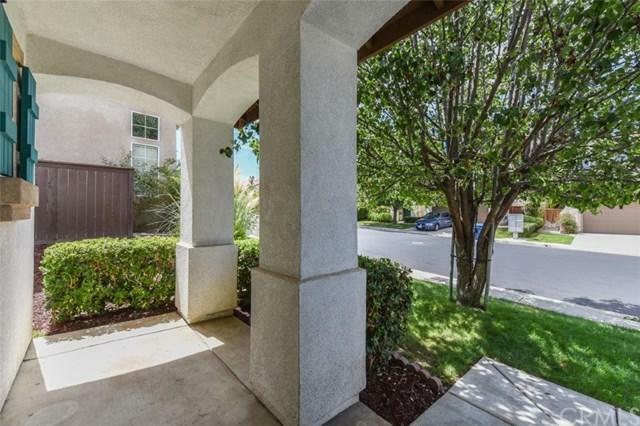 Close to everything: Temecula Town Center, Paloma Village Shopping Center. 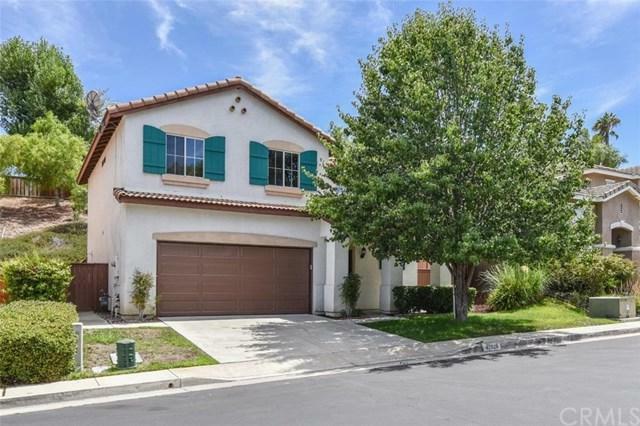 Award winning Temecula school district; walking distance to Temecula Elementary & Margarita Middle School. Priced to sell. Move in ready. Sold by Jing En Zheng of Exit Alliance Realty.